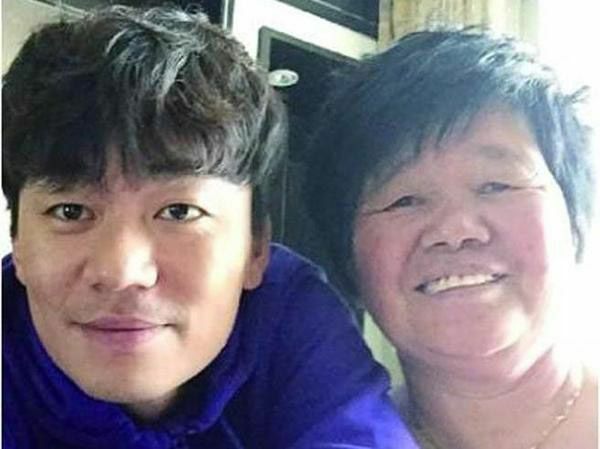 Chinese Celebrities and their Moms: Happy Mother’s Day! Happy Mother’s Day everyone! I don’t think we need a reminder to appreciate our moms because such unconditional and selfless love can only stem from our parents. It always amazes how much my mom has accomplished so far despite being illiterate (she only recognizes her children’s names) and very poor for many years. She’s my star, my love, and my inspiration. Always and Forever. 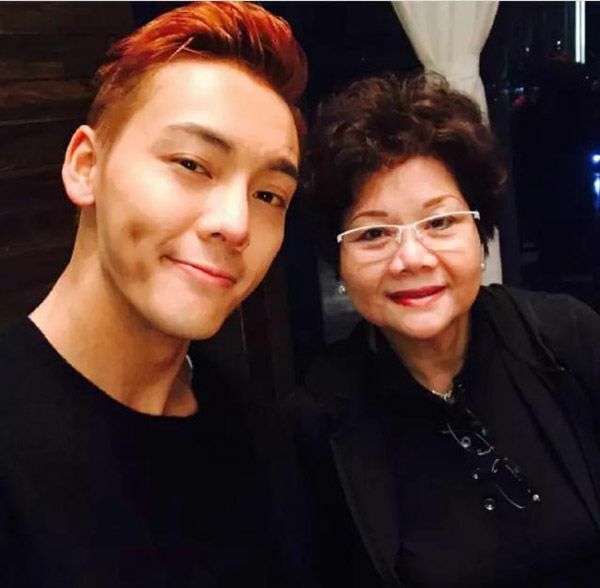 A compilation of Chinese celebrities with their lovely mothers or some fans would say… their mother-in-laws (hehe)! Let’s start off with the visual couple! 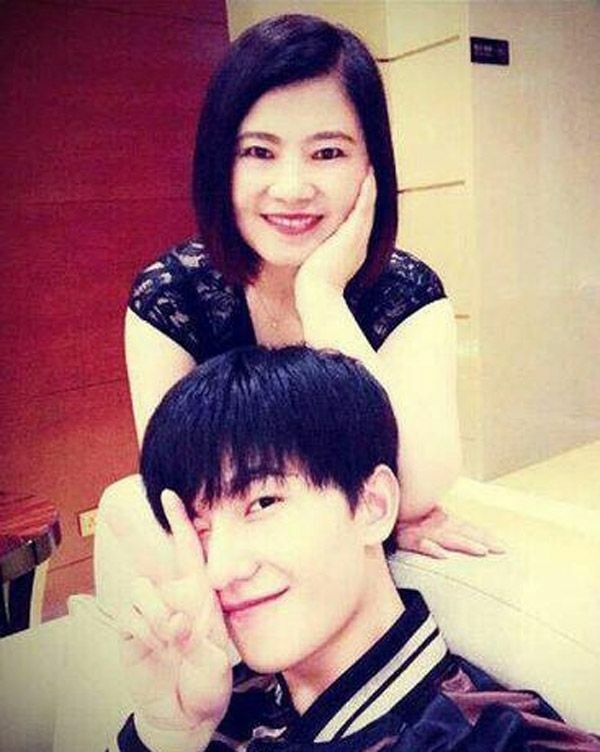 Huang Xiao Ming is a total mama’s boy. 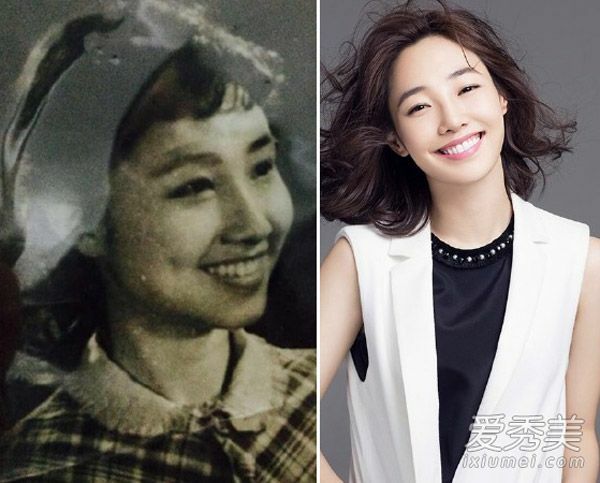 Angelababy‘s mother is a beauty also! Her whole family is good-looking. 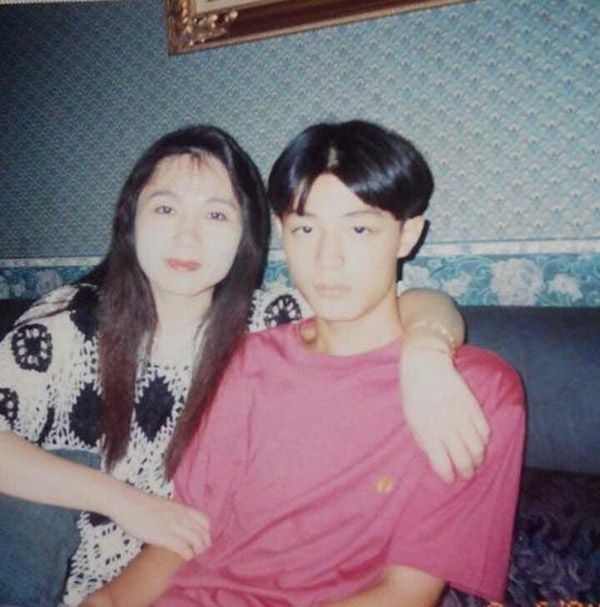 Boran Jing with mom. Their identical awkward smiles. hee! 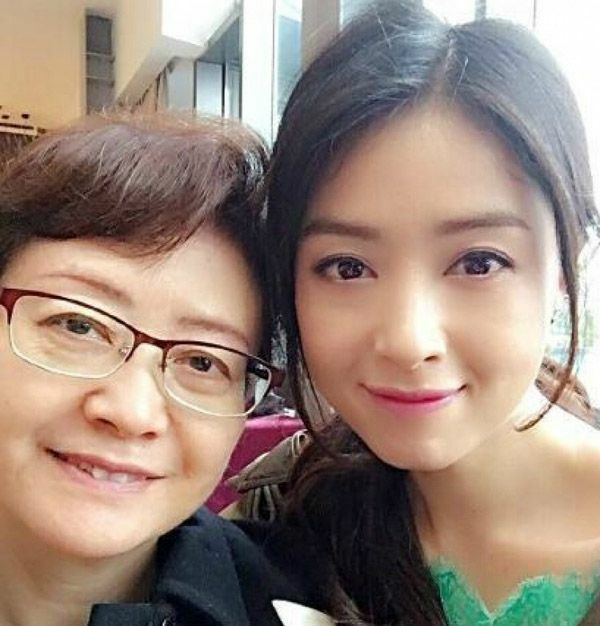 Viann Zhang being cute with mom. Now this is my mother-in-law. LOL. EDDIE FREAKIN PENG!! 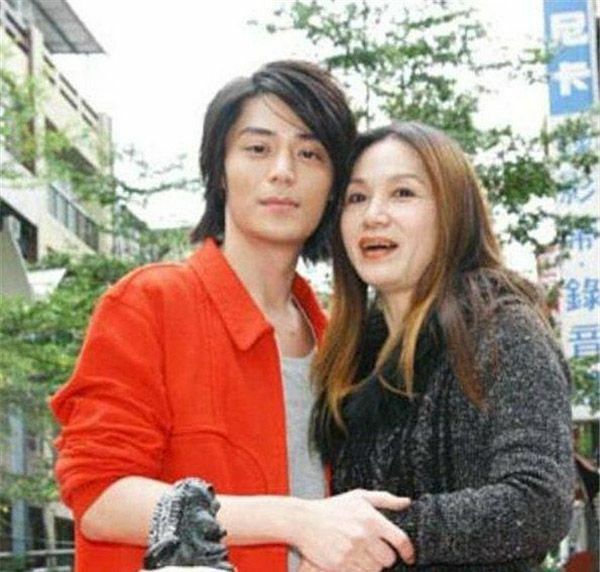 Wallace Huo must have gotten his good skin from Mom. 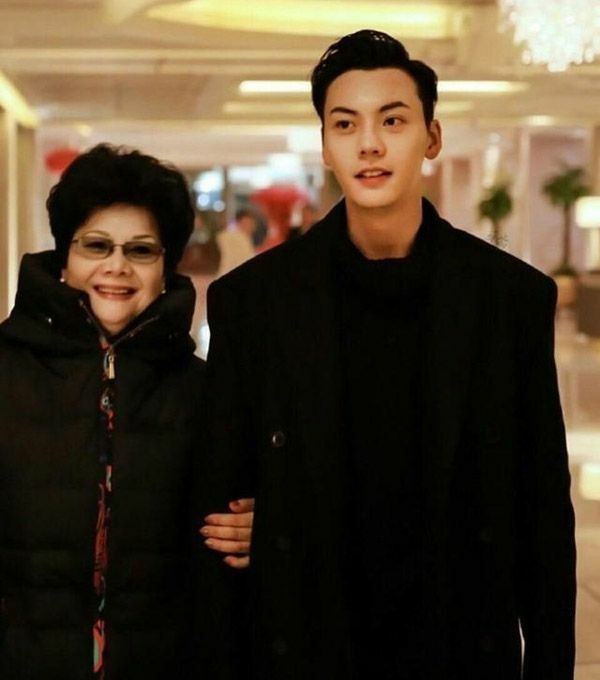 William Chan will make any mother proud. 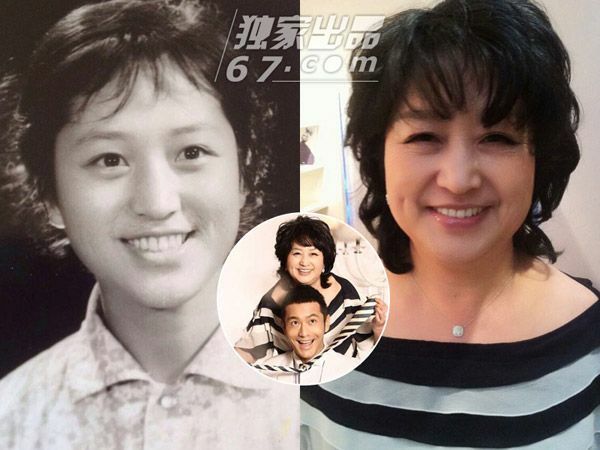 The same sweet smiles: Bai Bai He and beautiful-looking mom. 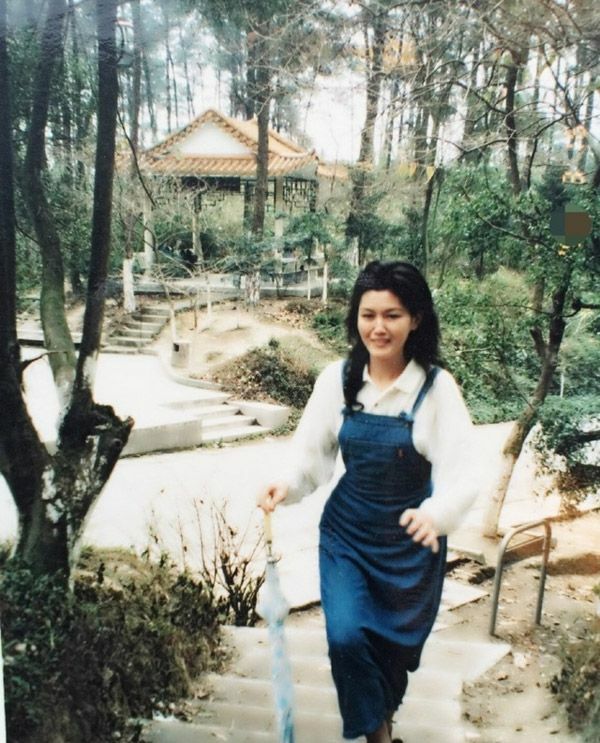 This is Kris Wu‘s mama. 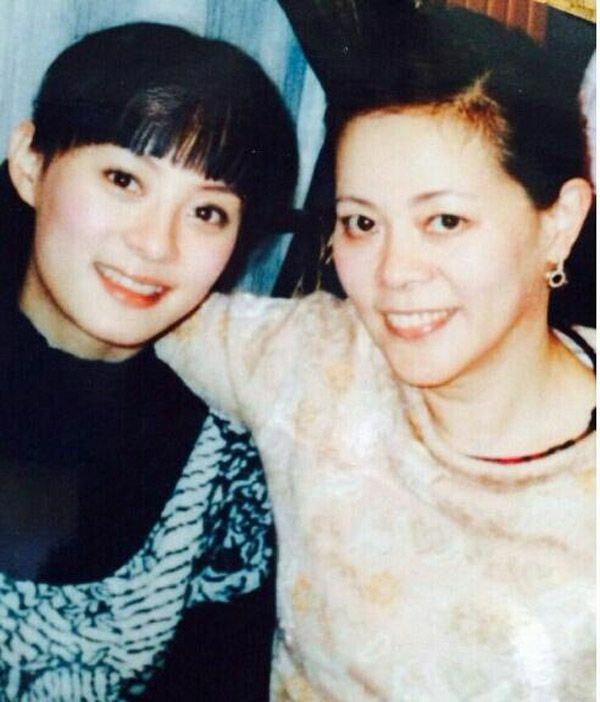 Tong Li Ya and her mother. 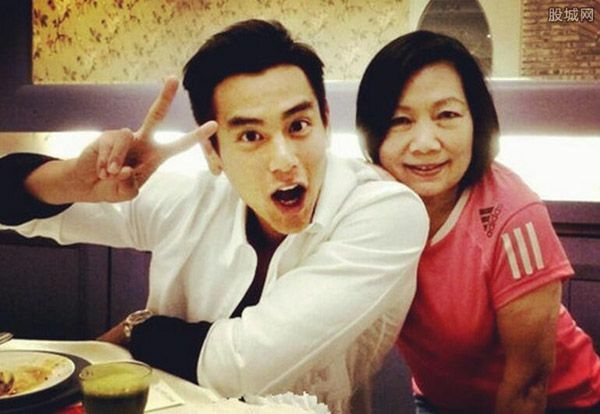 Li Yi Feng and ma! 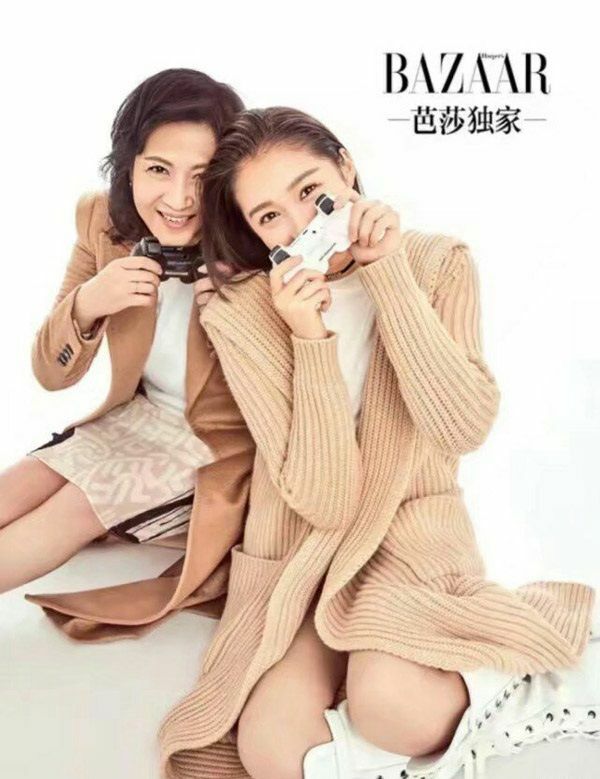 Li Xiao Lu with gorgeous, classy mom. 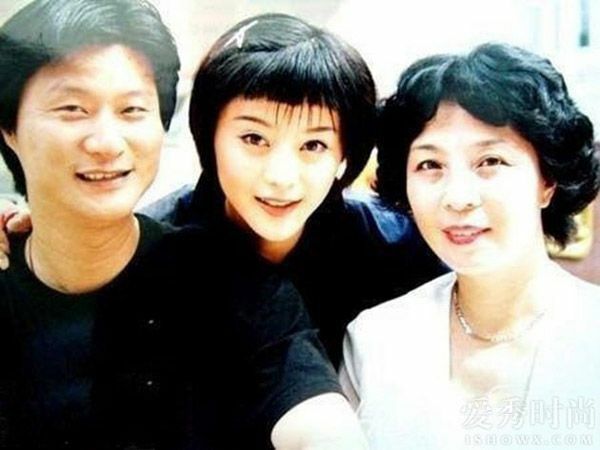 Fan Bing Bing with her folks. 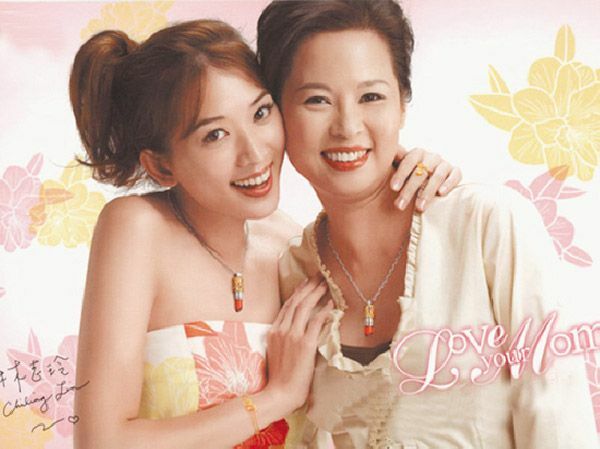 Lin Chi Ling with her mom. Wow. Good genes. Mr. Jerry Yan, what are you waiting for?! 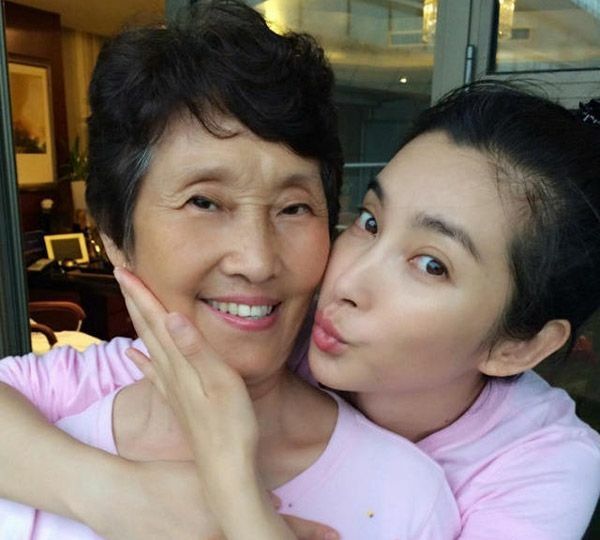 A kiss for Li Bing Bing‘s ma! He’s totally made from her oven! 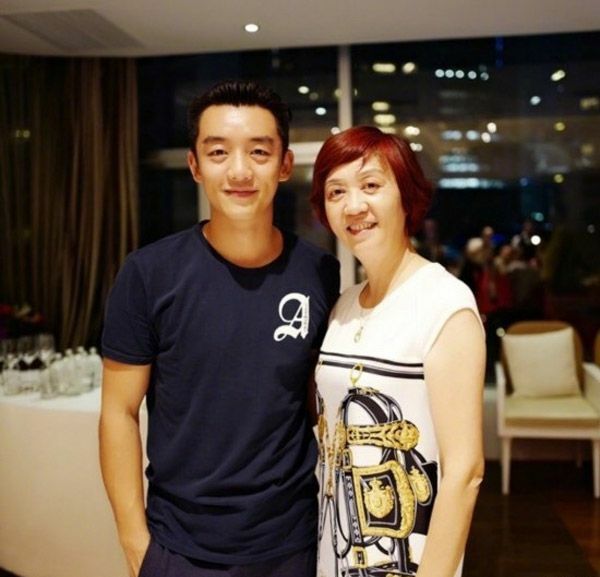 Wang Bao Qiang with mom. Another classy mother to the list. Liu Shi Shi. Jiang Xin. She does take after her lovely mother! The indisputable nose! Wong Cho Lam! So adorable. 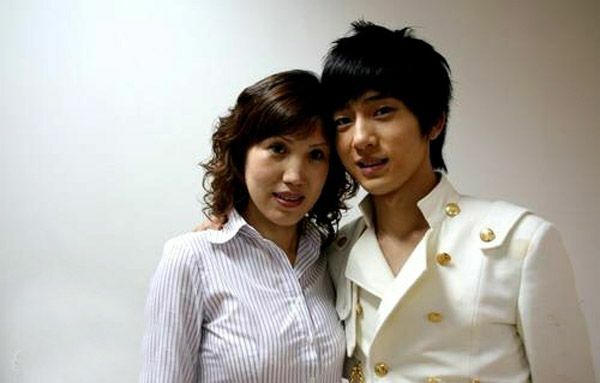 Yang Yang with his lady! 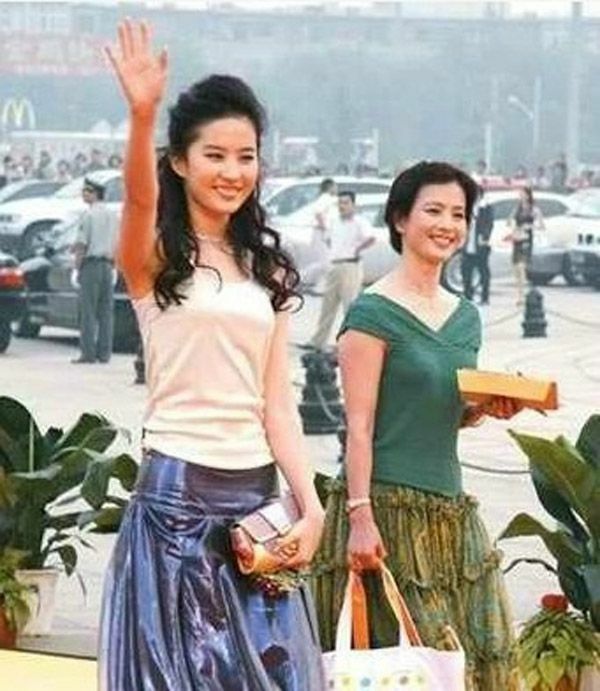 Liu Yi Fei, the classic ancient beauty and her gentle-looking mom. Another cookie cutter of the same oven! Jay Chou! Since my post of her dunking scene, it only makes sense for me to post her glamorous side as well. 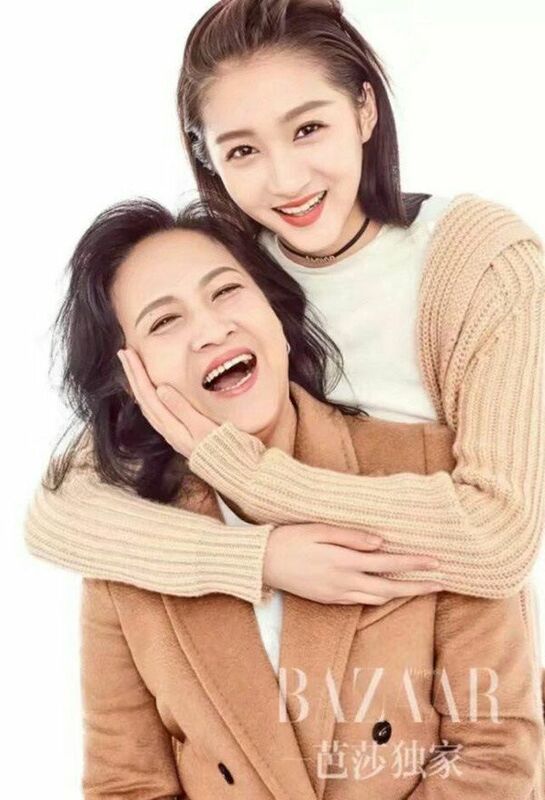 Guan Xiao Tong and her ma! Lastly, please welcome tvb actress Myolie Wu to motherhood, she announces today. Aww. 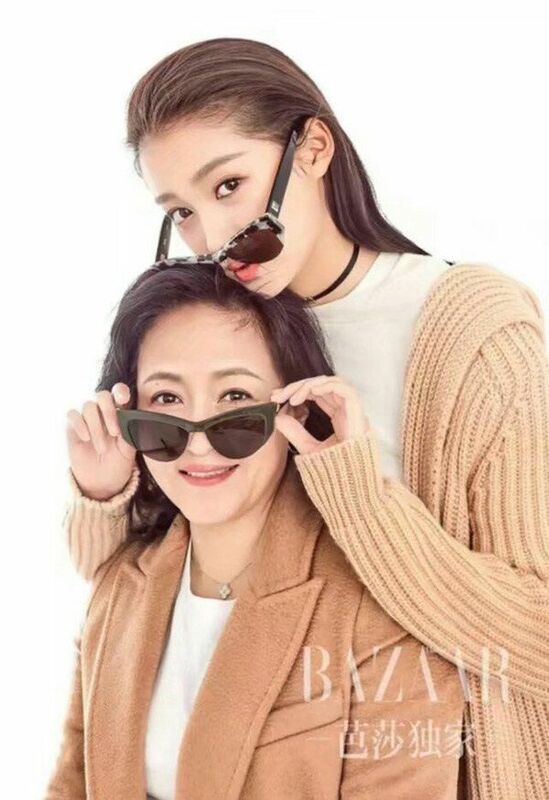 This entry was posted in Entertainment News and tagged Angelababy, Bai Bai He, Betty Sun Li, Boran Jing, Carman Lee, Crystal Liu Yi Fei, Eddie Peng, Fan Bing Bing, Guan Xiao Tong (Traey Miley), Happy Mother's Day, Huang Xiao Ming, Jay Chou, Jiang Xin, Kris Wu, Li Bing Bing, Li Xiao Lu, Li Yi Feng, Lin Chi Ling, Liu Shi Shi, Myolie Wu, Ryan Zheng, Tong Li Ya, Viann Zhang Xin Yu, Wallace Huo, Wang Bao Qiang, William Chan, Wong Cho Lam, Yang Mi, Yang Yang by Kappy. Bookmark the permalink. I feel old now. Lol. These stars were still babies in the 90s and early 2000s. Now they are mothers! 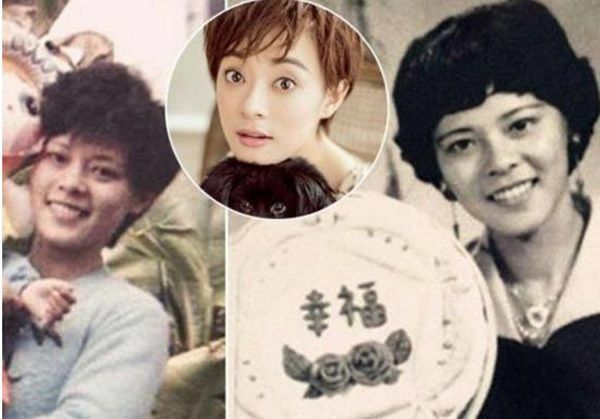 Sun Li looks so identical to her mom wow! BBH and her mom too! 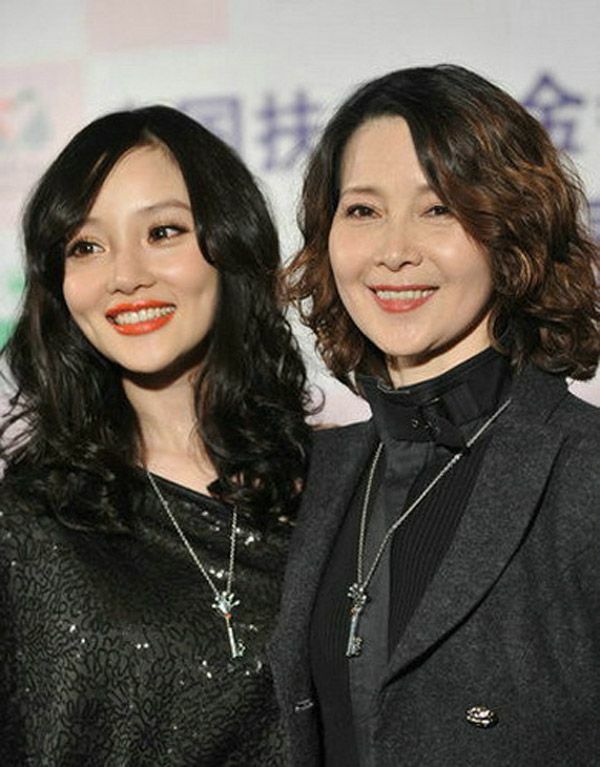 I am always baffled by the commenters on weibo saying ABB is plastic when she looks so alike to her mom! Their eyes and nose are so similar! And when you see her during close ups, her features look so natural and her skin is so good. Myolie looks freaking gorgeous… especially that last photo!! Have a safe pregnancy! Peach! I shamelessly already announced it publicly!! How! What! Where! Lol. Angela comes from a good-looking family! You’re right, when seen up close, I can only sigh in envy of her skin, hair, features….everything. Lolol. Happy mother’s day everyone! 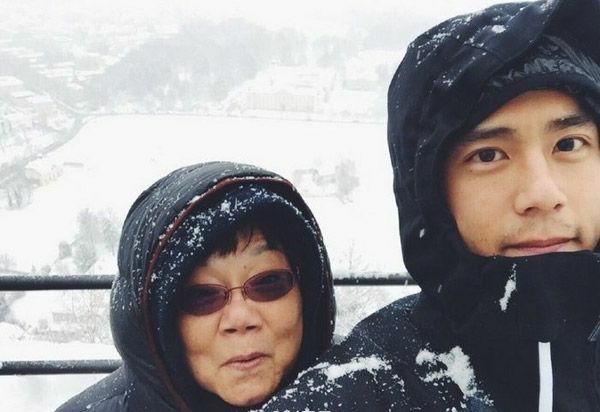 Awww love these mom and celebs photos! 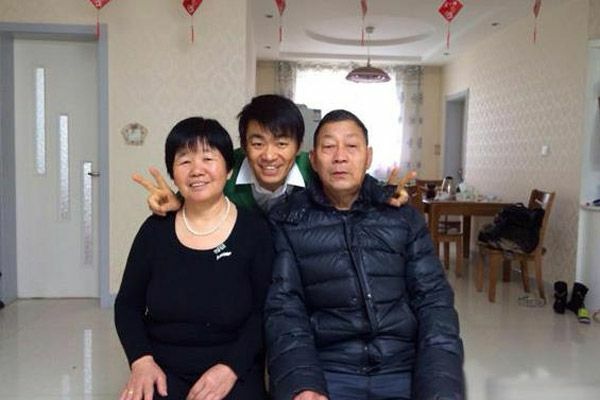 hxm’s mom looks like a very blessed lady, very plump and happy. 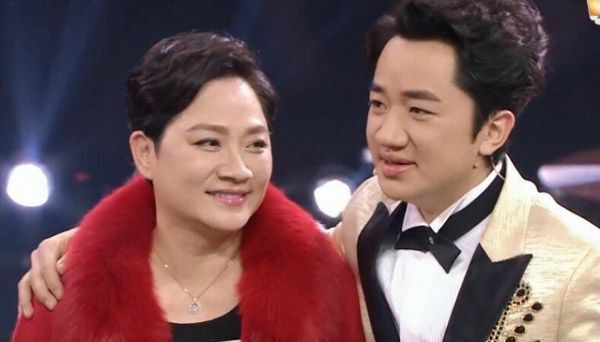 bai bai he’s mother is stunning, same as li xiao lu’s and shi shi’s. [email protected] cho lam. he can’t say he’s not her son!!! ROFL. 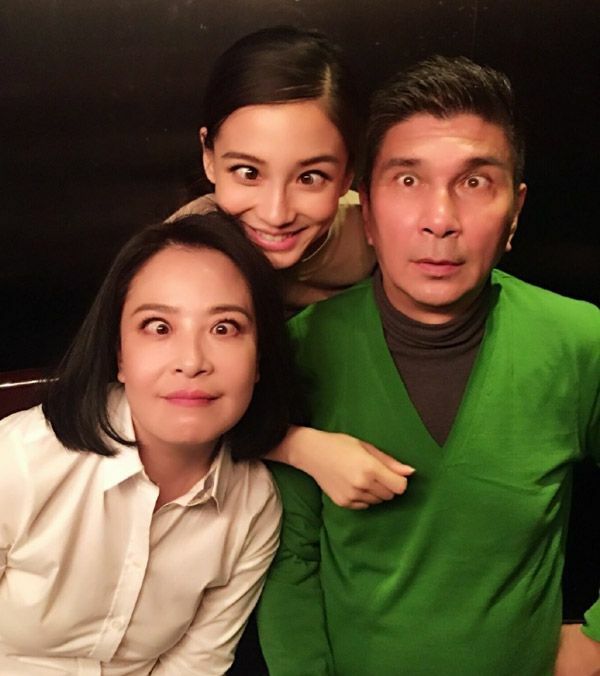 Pretty sure angelababy dad is half german. Her mum is full. 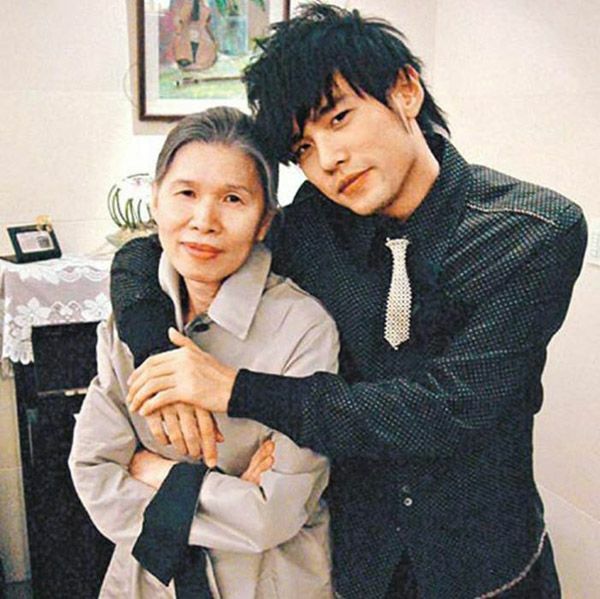 Whenever I see picks of celebs and their parents can’t help but be sad and think of Ma Tian Yu. Poor puppy. 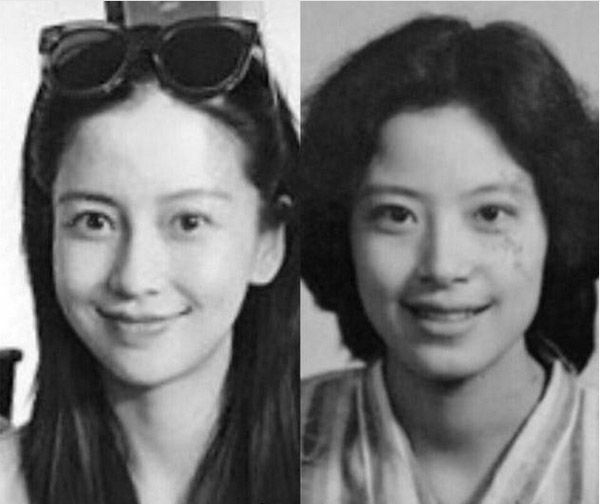 No pics of Zhao Li Ying & her mum? Aww congrats myolie and husband. li ying doesn’t want her family in public eye so she doesn’t post such pics.